Amanda and Yvette check out the new homes at Ocean Club Resort. Amanda and Yvette check out Resort Style Living. 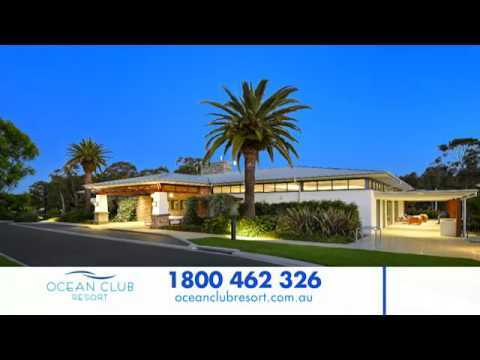 Amanda enjoys what's on offer at Ocean Club Resort. 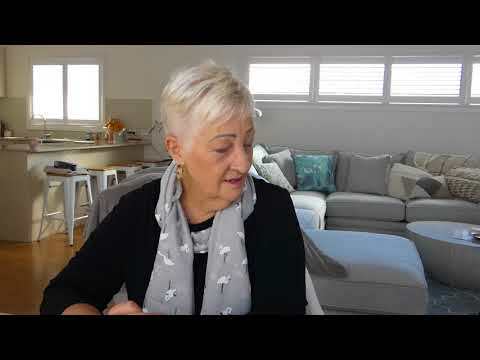 Kay shares her connection to Ocean Club as a new homeowner. 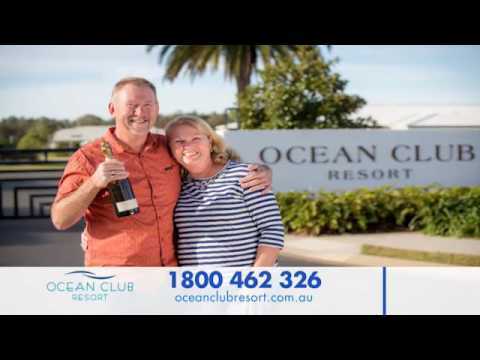 Hear Joy's response to being asked what she loves about their new home at Ocean Club Resort! 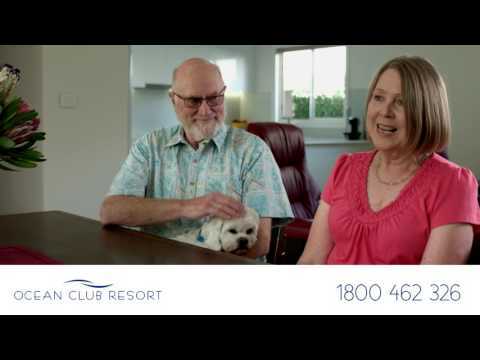 Vince & Elsie share what they like about their new home at Ocean Club Resort. 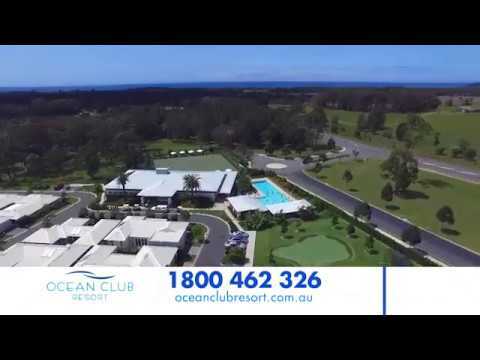 See Ocean Club from the air! Ocean Club looks terrific from the ground, but even more spectacular with a bird's-eye view. Here you'll get a glimpse into the most interesting parts of our resort, from the facilities to the couples who reside here. 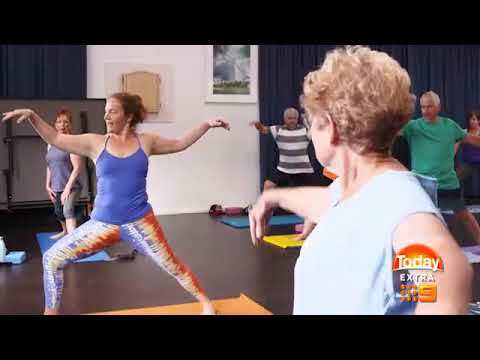 Today Extra Segment 1 – Jaynie and John talk about the quiet revolution occurring as active over 50s discover five-star coastal living near Port Macquarie. 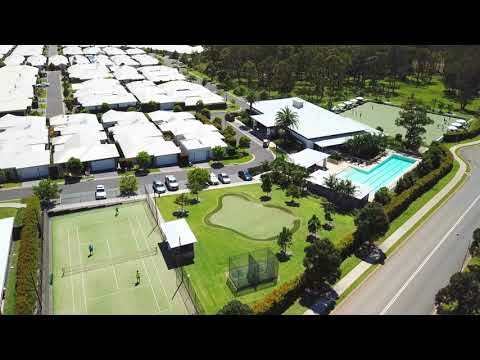 What's it like to live in a an upmarket over 50's resort? 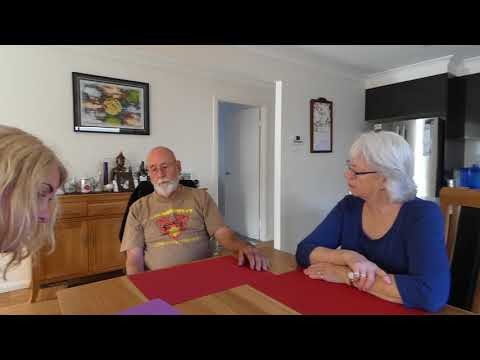 John and Jaynie answer this and many other questions. John tells us a little about the benefits of retiring with like-minded friends, and describes the fun they have surrounded by the best facilities money can buy. Jaynie from Today Extra and Amanda tour and spend time at of our best selling homes. 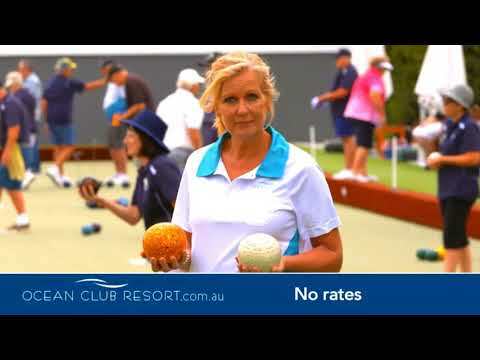 Jaynie and Amanda continue their tour, getting amongst the Zumba and bowls action. Watch the expose that started the recent controversy. Watch and see how much fun we all have. 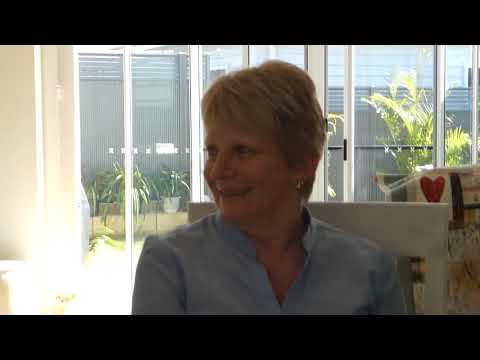 Amanda talks to some homeowners about their new lives at OCR.